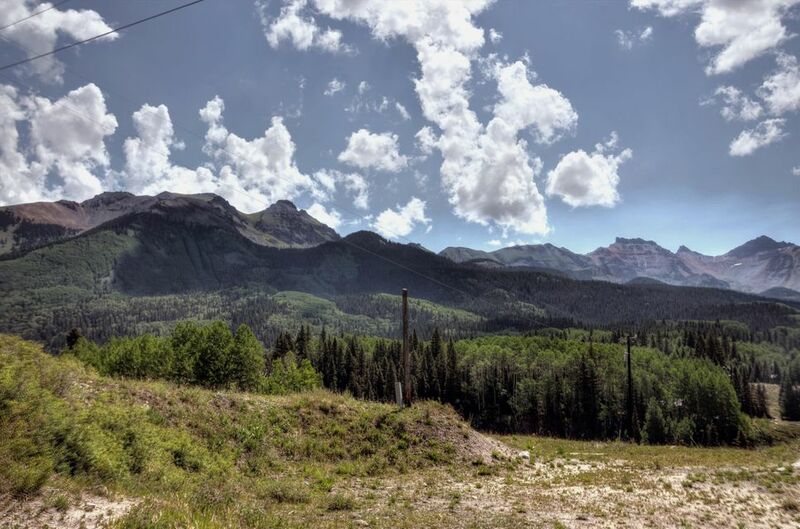 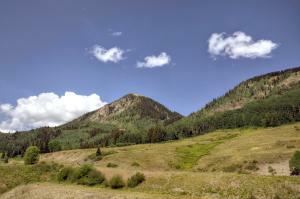 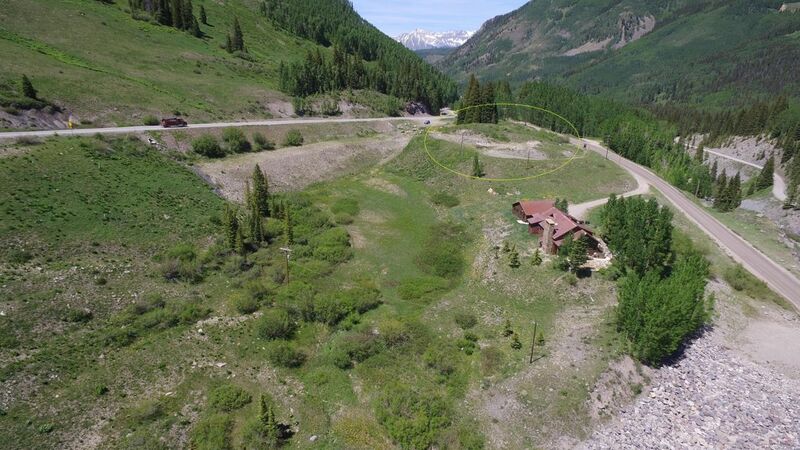 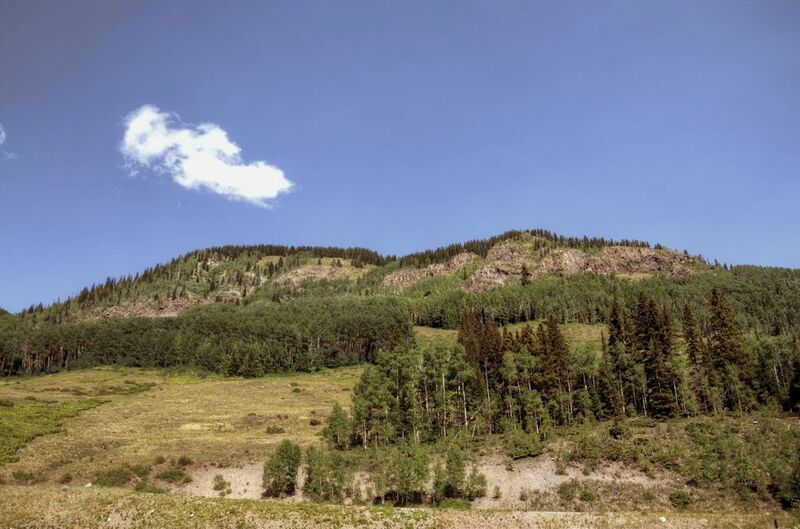 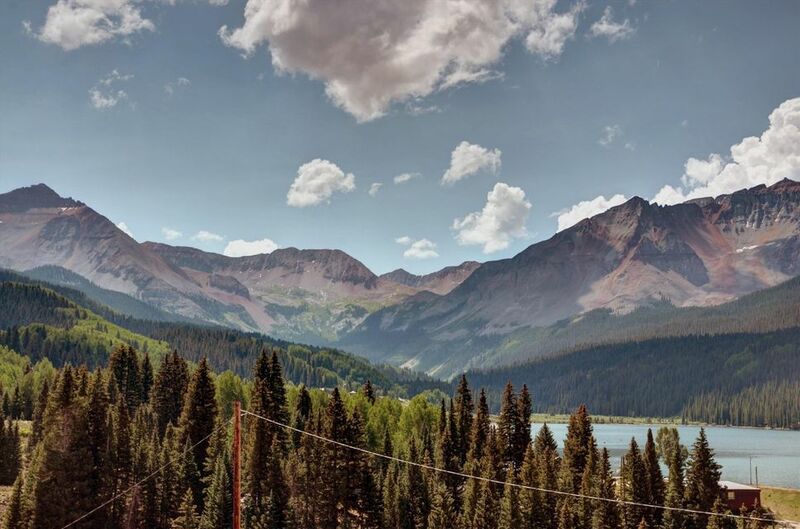 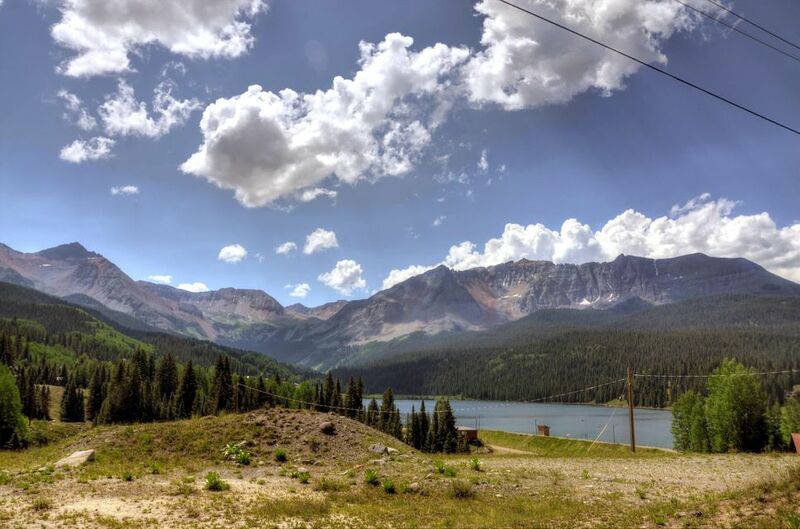 Tbd Trout Lake Road, Ophir CO | 36042 - Telluride Real Estate Corp. 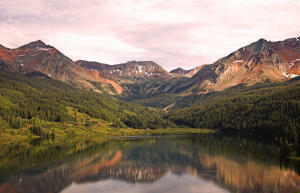 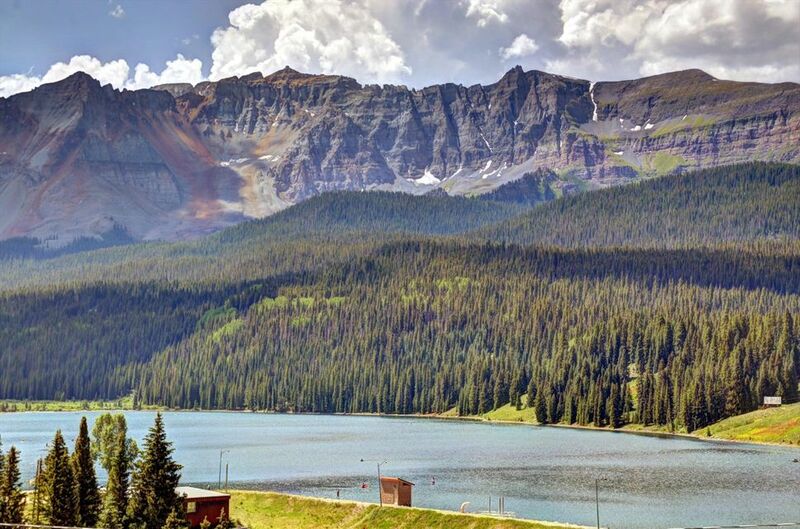 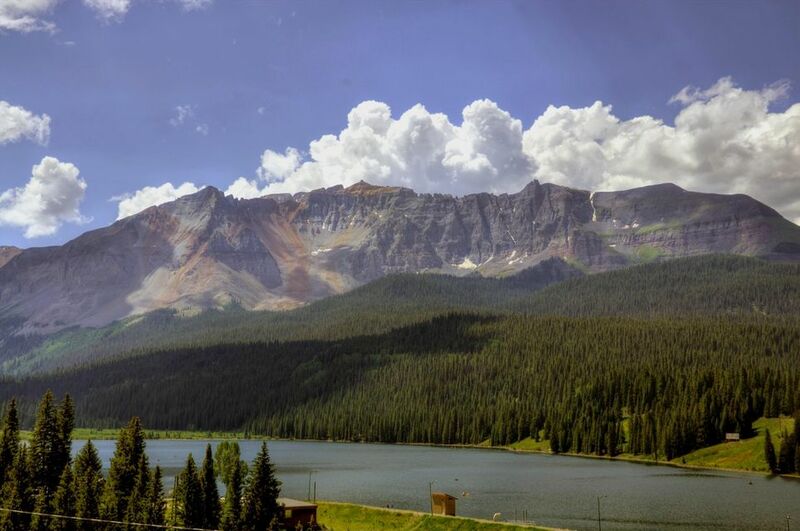 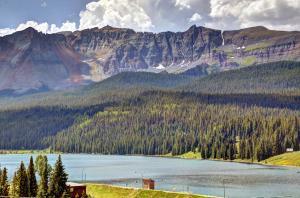 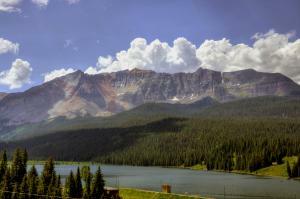 Dramatic 180 degree views of Sheep Mountain and Trout Lake. Site 1 offers a flat building envelope or you could build on the slope allowing your view corridor to capture mountain peaks and the lake. 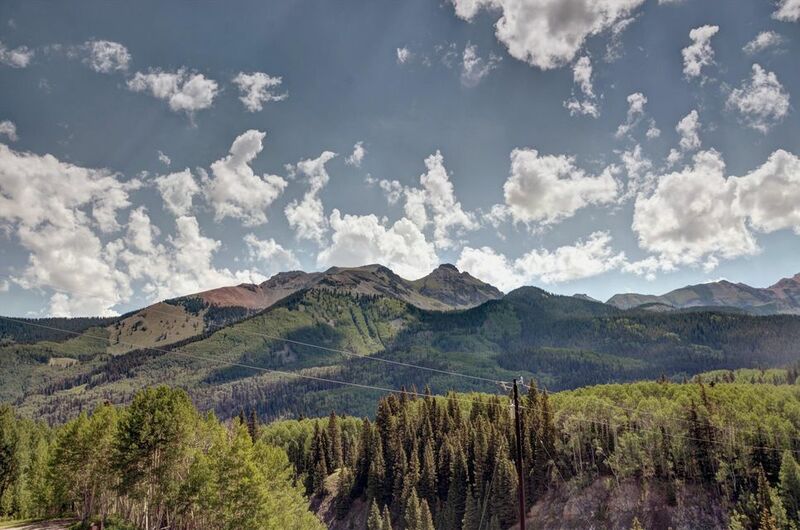 Hiking, biking and Nordic ski trails right out your front door, 15 minutes to the ski resort and 20 minutes to Telluride. 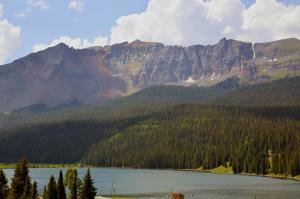 DirectionsGo to Trout Lake and take first entrance. Site is on right.